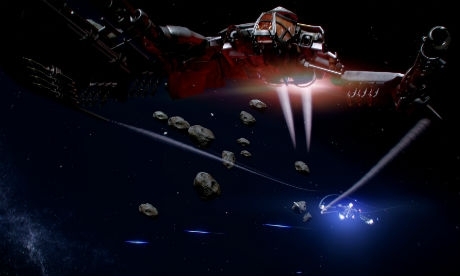 Star Citizen is an upcoming crowdfunded space simulation game currently in development by Chris Roberts and his newly founded company Cloud Imperium Games Corporation. It is due to release on Windows PC in 2015. 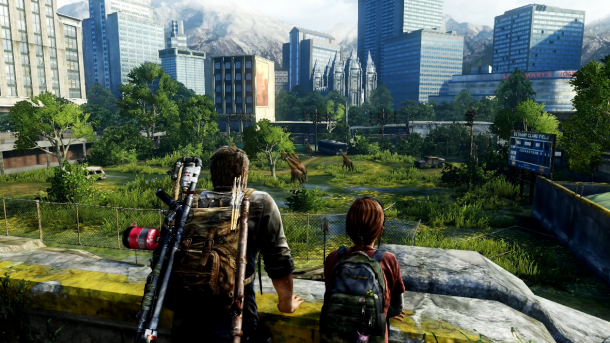 The game takes place in a permanent universe which contains a hybrid of single player and multiplayer gameplay. 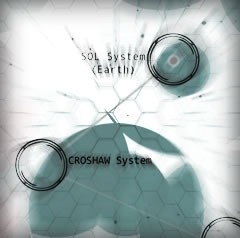 You play as a citizen of a highly futuristic universe, and can choose from a range of professions and activities within that universe, which often involve spaceships. Players will be able to take on roles and duties within a huge space empire in order to earn their citizenship. You can, for example, become a merchant or sign up for military duty, effectively joining Squadron 42. 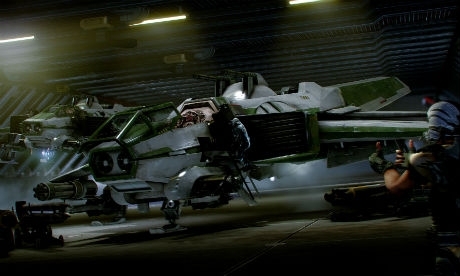 Star Citizen is described as more of a first-person action focused game compared to a game like EVE Online, which is more strategic on a macro level. 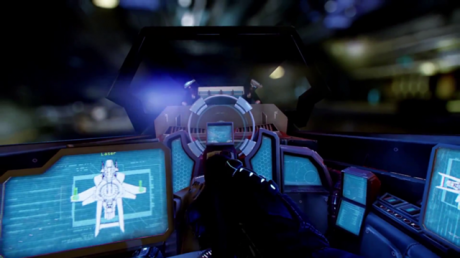 Gameplay is divided into two main game modes: the game as a whole is called Star Citizen, whilst Squadron 42 is the name for the single player focused side of the game. This section will try to cover as many of the locations in the game as possible. 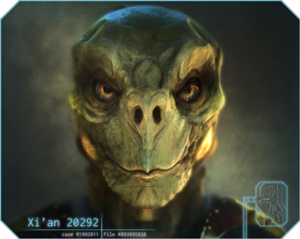 A number of extraterrestrial races can be found in Star Citizen. The pages below contain details relating to those races that have so far been revealed. The pages in this section of the Wiki will detail each of the ships individually. Below is a general description of the ships in the game and the key manufacturers. 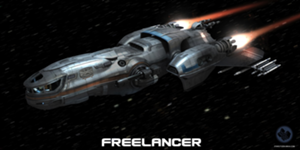 Star Citizen is currently still being crowd-funded directly from the official website.